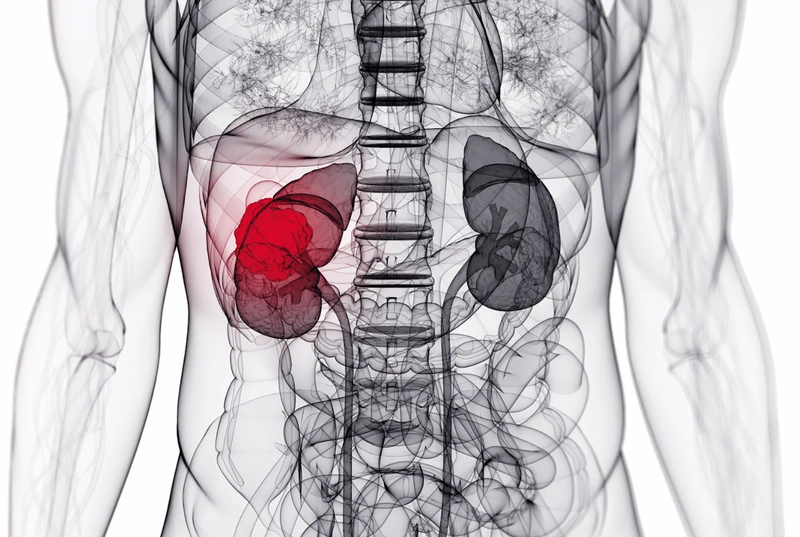 Kidney Academy is your premier destination for online CME training and certi?cation for Kidney Disease. This is an efficient, convenient, and engaging way for you to earn your required CME credit hours from the comfort of your own computer. Each course is comprised of individual sections, so you’ll be able to complete a course in one session, or pause and continue later. To get started, Register first then select your course. Good luck!